"Whichshopping website shall I choose?" "Who can guarantee I getthe authentic product?" Such are theproblems that we face every time before online shopping. It is likestanding at a crossroad and don’t know which way to go. You blindly choose onebut only to get unsatisfactory experience. Well, tohelp you with choices, Superbuy Hong Kong station has compiled a list of theshopping platforms that’s most worthy of your time. It includes every aspect ofour life and also some local features. You won’t want to miss them! About: Bonjour currently selling about 25,000 kinds of featured products and is dedicated to providing products of exclusive distribution, international brands and in-house brands. About:COSME-DE.COM is an online shopping site for China and worldwide for skincare and cosmetics products, it is developed by Cosme De Net as an expansion of its core business. About: Founded in 1996, lookfantastic.com is the original online British beauty boutique and the ultimate destination for hair, beauty, skincare and all things gorgeous. 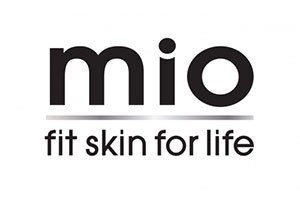 About: Founded in London by 4 beauty experts, Mio is a very personal creation. Mio high intensity bodycare will give you smooth, firm, fit skin that glows with health and energy. About: Provide young women with the tools, products and advice they need to be able to create their own look express their individuality. Aim to list a wide range of cult and niche beauty products and become the go-to destination for colour cosmetics for women worldwide. About: They are committed to promote all good French cosmeceutical products to customers all around the world. French cosmeceutical products with biologically active ingredients, are famous of its gentle nature, eliminate allergies, low irritation factors , it gives you the most significant effect, in the most gentle way. 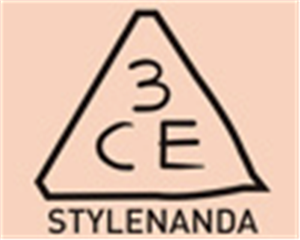 About: Korean blogshop turned brand Stylenanda lives up to its self-assured translation 'I am style' with a fashion-forward collection. About: RABEANCO is a fashion accessories brand that takes pride in its leather expertise, design philosophy and personalise services. About: A group of youth who were passionate in art came together to bring genesis to a series of creative designs in the fast-paced city, Hong Kong. 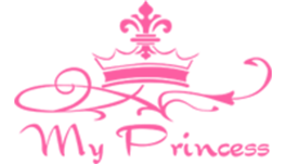 About: One stop destination for fashion and footwear. Bringing you a Hong Kong lens on global trends. About: Sunna character has been a trusted promoter of lifestyle and health products in Canada since 1997. About: Nike delivers innovative products, experiences and services to inspire athletes. About: The main health of life care products, is committed to becoming a leading position in the Asian personalized shopping site. About: Chinese wisdom and health, to provide customers with high-value, high-quality Chinese, nutrition and health care products. 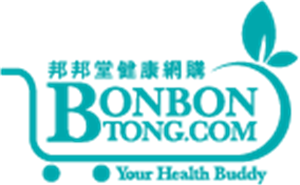 About: BonBonTong.com provides high quality health and beauty products acquired from all over the world to fulfill your healthy needs. As your lifetime buddy. 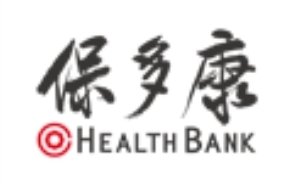 About: HealthBank was established in the year 2002 as a subsidiary company Brand Name under the Twin Wealth Biotech Limited. HealthBank is dedicated to providing health assurance for better living. With the vision of ''Health is Wealth'', HealthBank wants everyone to be able to maintain and improve their health to avoid sickness. About: Goods of Desire, a quintessential Hong Kong lifestyle brand, featuring homewares, fashion and premium gifts with a distinct Hong Kong flair. About: Aji Ichiban has been established as a unique brand name specializing in confectionery. In its specialty stores, fresh, hygienic and tasty carefully-selected snacks are provided with reasonable price. About: Two well-born Hong Kong Cheung Chau Island designers founded the brand experiment workshop, the life of the feelings into a unique product. About: Zi2Gaau1Daai3 (Cantonese pronunciation of “masking tape”) reflects our passion in domestic life and the unique characteristics among architecture, traditions, food and transportations. About: "Latest style" for the main theme of life, pure hand-made "latest style" tea "latest style" way to let everyone learn to enjoy life. About: LUMDUMS is an unique brand, mainly use the old vinyl record material and hands as a tool to create a variety of different types of handmade works. About: Hong Kong's hottest online shopping selling vinyl record platform where customers can enjoy the purchase of vinyl records fun all the time. 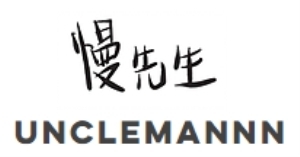 About: ONEMALLTIME (OMT) is a timepiece and jewellery retail shop established and stationed in Hong Kong since 2013, we centralized the worldwide brands that are fashionable style yet reliable quality. We also provide latest fashion and trendy information for our members, so that you can enjoy the most convenient online shopping experience. About: 3C and electrical brand flagship store. We offer a range of high to low cost products. Do you want to buy online products from all over the world?? and choose [ Hong Kong Warehouse] when you fill in a Shopping agent order. but Superbuy can also assist with international shipments.  Possible to order from korea?